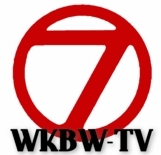 BuffaloAnchorman.com is a tribute to Buffalo television in the 70s and early 80s as inspired by the recent hit movie The Anchorman. Big hair, flashy suits, and plenty of loud colors makes for a decade we all wish we could forget. In a picture that looks like it could have been taken on the set of Anchorman, Carol Chrissey (later Jasen) poses with the suave Channel 4 anchorman John Beard. 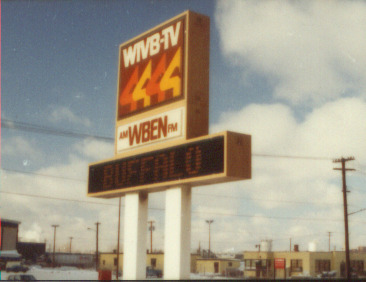 Beard joined Channel 4 in 1977, as the station began to move away from it's ultra-conservative WBEN-TV/ Buffalo Evening News roots. 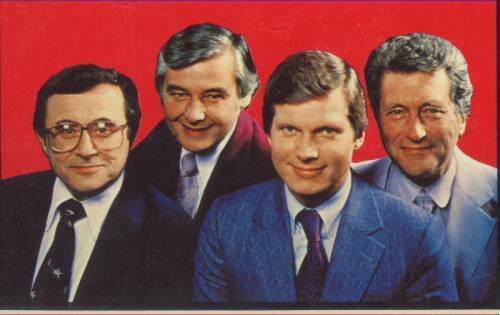 The dominant news staff of the 70s was the Eyewitness News Team.... Irv, Rick, and Tom. 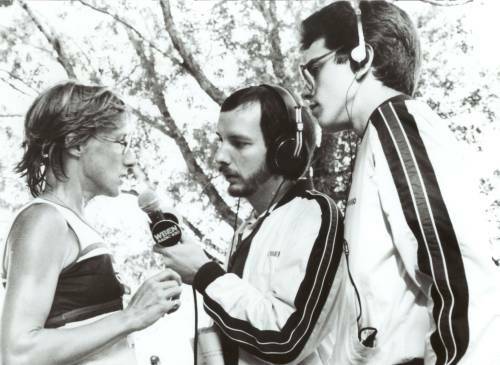 Don Postles rode shotgun at the anchordesk with Irv starting around 1978, and was there throughout the 80s. 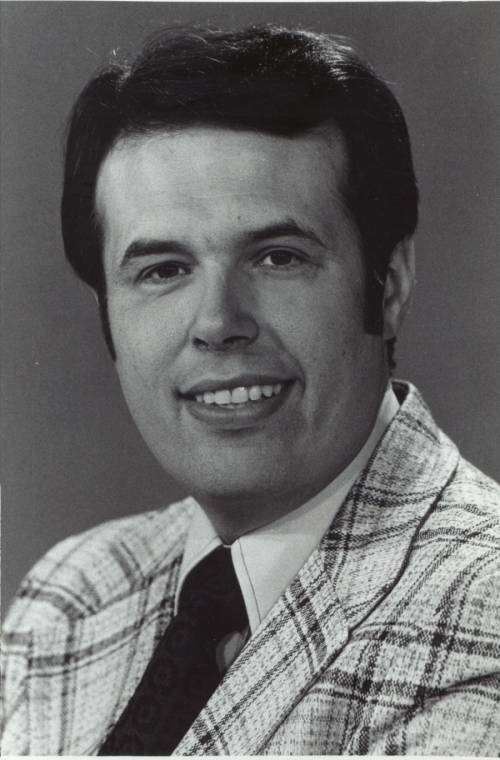 Though perpertually at the bottom of the ratings wars, a smarmy anchor with balls of steel brought WGR-TV to the top of the heap for a time in the mid 70s... Ron Hunter. Hunter moved from Buffalo to Chicago, where some say its possible that his cheesy and insecure demeanor could have been part of the basis for Anchorman (one of the witers grew up in Chicagoland.) There are plently of rumors about Hunter, porobably because he was detested by many he worked with, which we will not go into here. This photo is courtesy of The Buffalo Broadcast Pioneers. 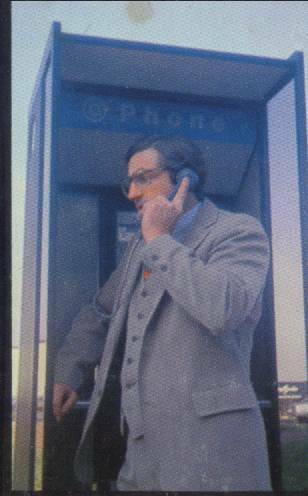 WKBW's Investigative Reporter John Pauly makes an urgent call. 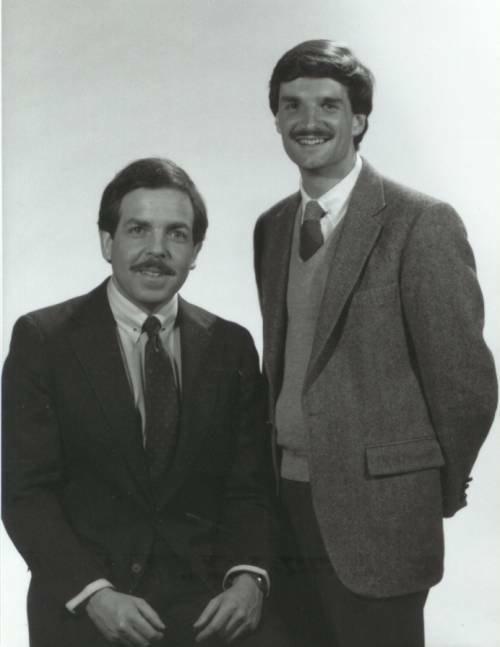 Don Paul and Mike Cejka are still your News 4 Weather team. Both were at Channel 4 by the early 80s. By the time they arrived, innovations like "Weather with a Beat" had gone by the wayside. 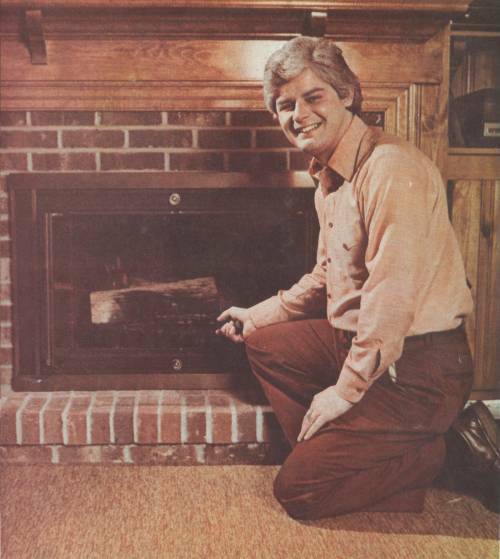 The man who perfected Weather with a Beat, Kevin O'Connell, is seen here tending a fire in a Channel 4 pub shot. 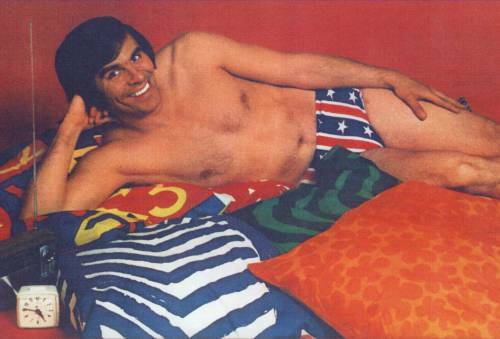 He was Channel 4's weatherman in the late 70s before leaving for Los Angeles. He returned to Buffalo in 1990 as a news anchor at Channel 4. He eventually made his way to Channel 2, where he remains as Chief Weather Anchor. Mothers hide your tubas. 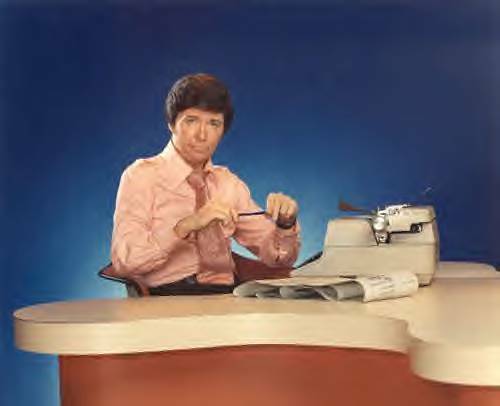 He did weather, He did sports, he worked an inordinate number of puns and plays on words into both. His name: Warren "Clip" Smith. 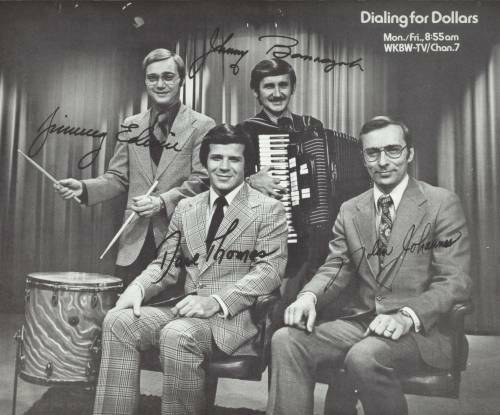 The precursor to AM Buffalo was Dialing for Dollars, in the 70s hosted by Dave Thomas and Nolan Johannes, with, of course, Jimmy and Johnny providing musical accompaniment. Look at the jacket/hair/tie combo on Uncle Van. Classic. 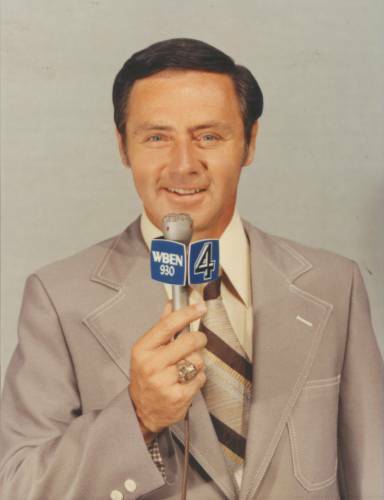 Many of the photos on these pages are courtesy of the Buffalo Broadcast Pioneers. 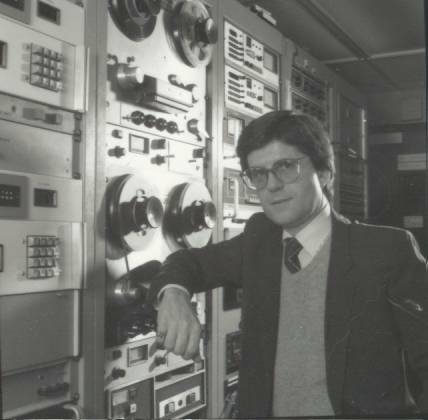 Visit their website for more on the REAL History of Buffalo Radio and Television.